There is a range of enterprise centres and managed workspace facilities across Leicester and Leicestershire. The below includes a brief summary of some of these centres as well as websites and contact details for additional information to be obtained. 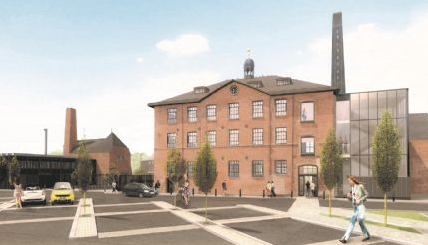 Friars Mill: Provides 15 prestigious managed workspaces/offices from 603 sq foot to 2,000 sq foot in close proximity to Leicester city centre. This brand new redevelopment offers dedicated high speed fibre internet, dedicated centre manager, cycle racks and showers, security, parking and 24/7 access all year round. The centre is designed to inspire creativity, foster connections and accelerate progress. 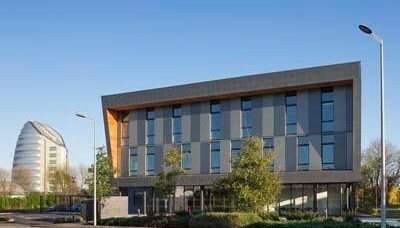 DMU Innovation Centre: is in the heart of Leicester City Centre, providing a physical hub for local entrepreneurs and innovators to grow and develop their business. 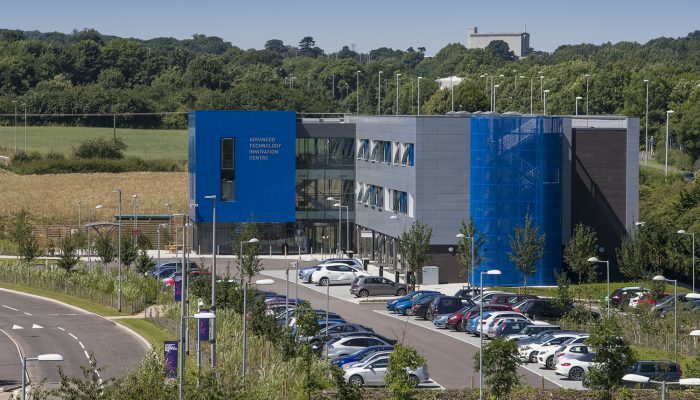 In addition to offering business incubation space, the Innovation Centre also offers access to a range of business advice and support services, seminars and regular events. 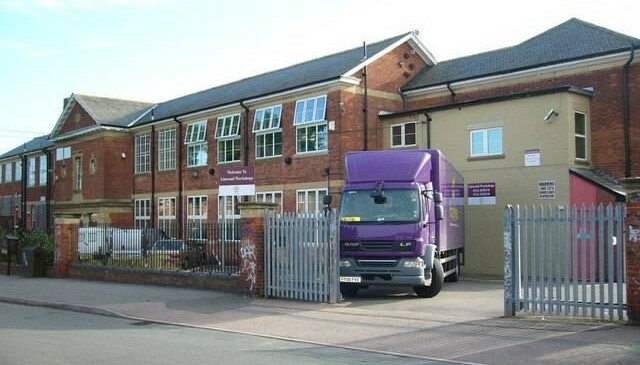 Vulcan House: Provides 49 units/offices from 220 sq foot to 2,475 sq foot in close proximity to Leicester Train station. This is a serviced Business Centre with an on-site Manager, security, parking and 24/7 access all year round. The centre is aimed at new or emerging businesses, who may receive a 30% discount on the first years rent; preference is given to local people who employ from local communities. Linwood Workshops: 17 workspace units between 480 sq foot and 1000 sq foot for office and light industrial use. Contracts are available on a flexible monthly basis, with 24 hour access and free parking on site. A full time Premises Technician is on site 5 days a week. The centre is aimed at new or emerging businesses, with preference given to local people who employ from local communities. Beaumont Enterprise Centre: 37 units between 241 sq ft and 1100 sq ft for office or workshop use. Units are accessible 24/7 and are available on flexible monthly contracts. Centre also offers conference room facilities and mailbox/telephony services. For more information please contact Greg Cross. 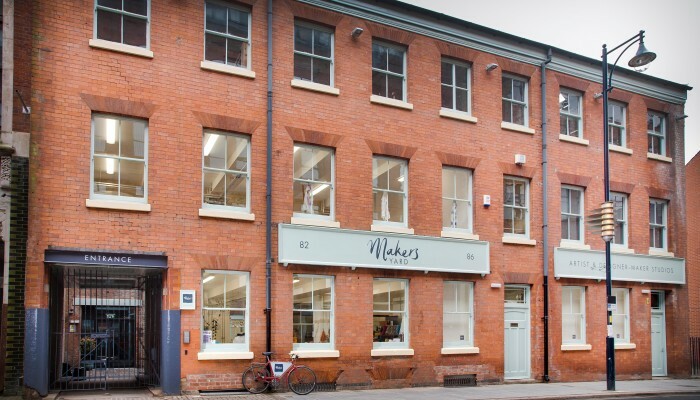 Makers Yard: 10 new studio spaces for artists and designer-makers, located in the Cultural Quarter in the heart of Leicester City. Studios are accessible 24/7 throughout the year, with flexible contracts available for single or shared use occupancy. In addition to on-site facilities such as courtyard and loading bays; occupiers can also access a tailored programme of creative and business support. 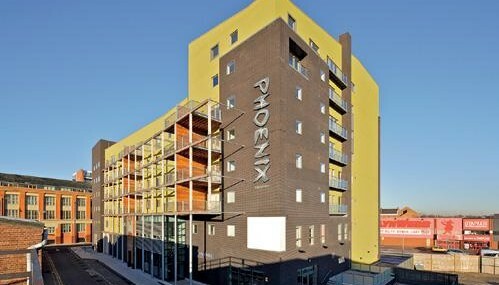 Phoenix Workspace: 29 workspaces for creative companies of all shapes and sizes, accessible 24/7 throughout the year. Leases are available on flexible packages, with postal services also offered for those requiring a virtual office service. 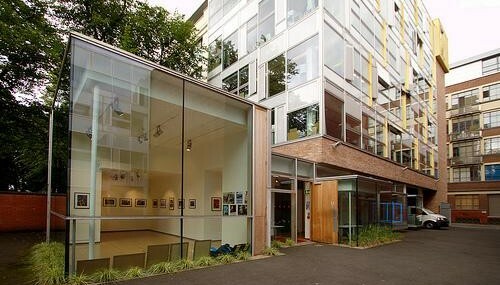 Phoenix square also houses an independent cinema, café bar, gallery and apartments. LCB Depot: A Creative hub at the heart of Leicester’s Cultural Quarter providing 53 workspaces, accessible 24/7 throughout the year. Leases are available on flexible packages, with postal services also offered for those requiring a virtual office service. Occupants will also be able to access meeting rooms and make use of the on-site café. Dock: A new hub for high tech, low carbon and innovative business in Leicester. 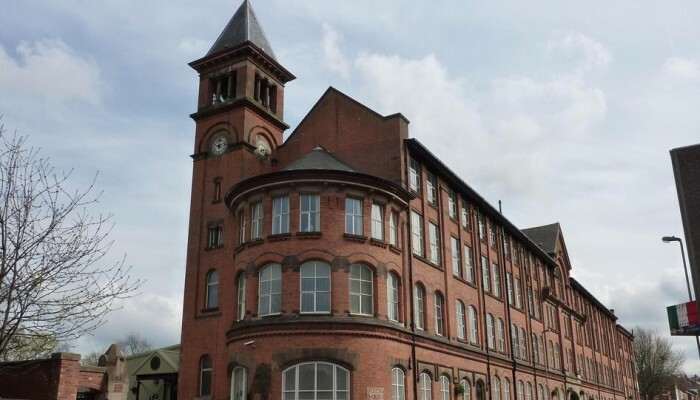 Opened in Autumn 2013, Dock provides office, lab and workshop space for up to 55 businesses and includes an on-site business development team to provide support. All units are accessible 24/7 throughout the year with meeting rooms and break out spaces available and regular networking programmes. 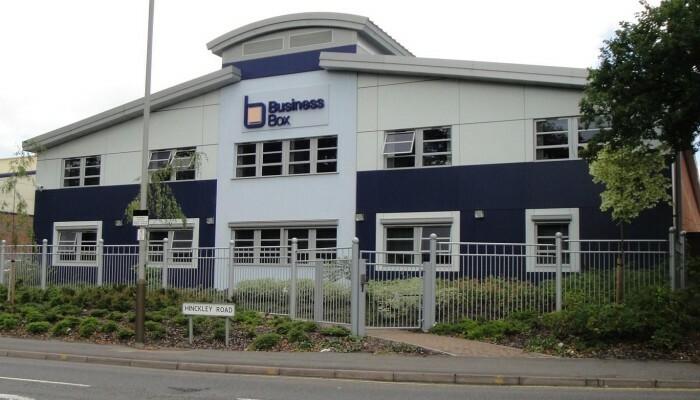 Business Box: Serviced office premises available in Braunstone for new or established businesses providing access to meeting rooms, mail and secretarial services. A virtual office service is also available for those not ready for a full tenancy. Leicester Food Park: The £5.8m Leicester Food Park opened in November 2014. The Food Park provides high quality food manufacturing space with purpose-built units, enabling new and innovative food businesses to start up and grow as well as providing established food businesses with grow on space for their expanding businesses. 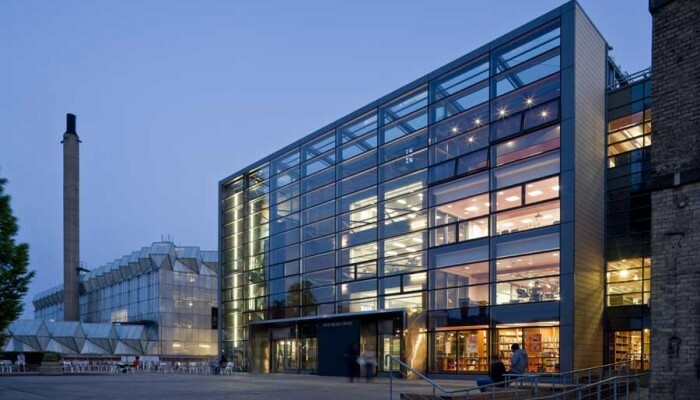 University of Leicester facilities: offer a number of services that provide additional scientific resource to industry. Included are a range of analytical services, access to the centre for Core Biotechnology Services and access to a range of business advice and support services with experts from across the departments of the University. 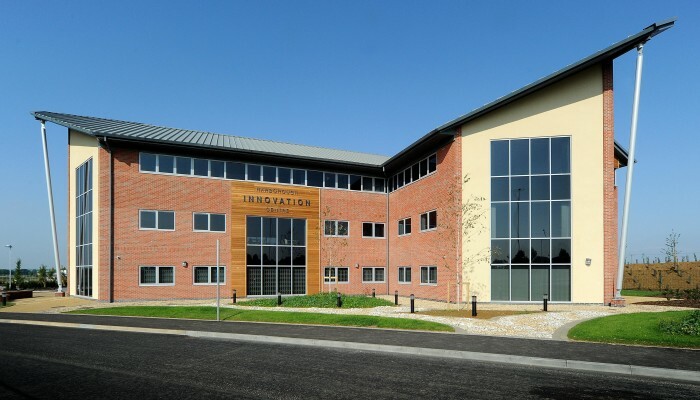 Harborough Innovation Centre: Office and studios available on flexible terms for up to 53 companies in total; ranging from 157 sq ft to 1,065 sq ft. A virtual office service is also available, as well as access to meeting and conference rooms and an on-site café. The centre is owned by Harborough District Council and managed by Oxford Innovation, who also provide start-up and business growth support. 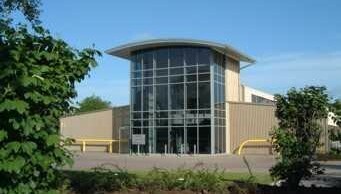 Loughborough Technology Centre: Providing 24 units for high-tech companies in the centre of Loughborough. All tenants have access to the computer and library facilities of Loughborough University, in a premises owned and managed by Leicestershire County Council. 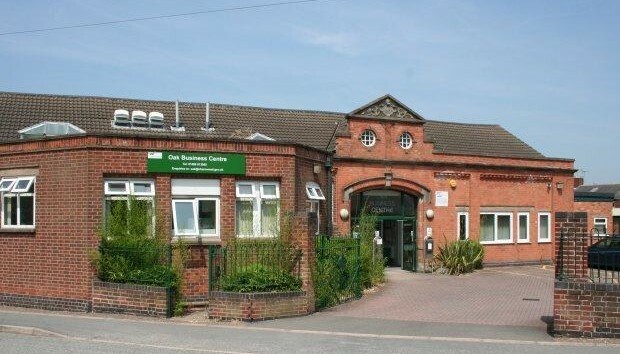 The centre also has parking facilities, reception facilities and leases are usually available on a 3 year period. Loughborough University Science and Enterprise Park (LUSEP) is one of the UK’s largest science parks. It is home to a thriving community of 60 businesses employing more than 2,000 people, located immediately adjacent to the University campus, in mature parkland, 1 mile from the M1. In addition to seamless access to the University research base and graduate supply, companies based on LUSEP benefit from a unique ‘campus partner offer’ that includes free services such as campus travel and library borrowing, and preferential rates for many facilities including the University’s extensive sports and conference provision. Fully serviced plots for design and build are also immediately available. Pera Business Park: High quality office and industrial spaces that enjoy flexible terms in an environment also encourages and nurtures business growth. The facilities inlude fully serviced offices, IT&telecoms and meeting rooms. Ark Business Centre: Workshop and office accommodation for new and start-up businesses. The centre provides 17 workspaces and 2 conference centres, with leases available on a 3 year term with a 3 month notice period. Tenants also have access to parking facilities, reception services and post handling. Oak Business Centre, Sileby. Charnwood: 26 units providing workshop and office accommodation for new and start-up businesses. Includes on-site car parking, conference rooms and pay as you go business services such as word processing and photocopying. Access is available 24/7 and leases are available on a 3 year term with a 3 month notice period.